Vesta Properties - New Wave Inc.
Vesta Properties is a spec home builder located in Langley, BC with over 25 years of industry experience. Vesta is committed to making the right choices that add value to homeowners’ everyday lives. They have successfully built more than 4,000 homes in over 40 award-winning neighbourhoods throughout Alberta and BC. 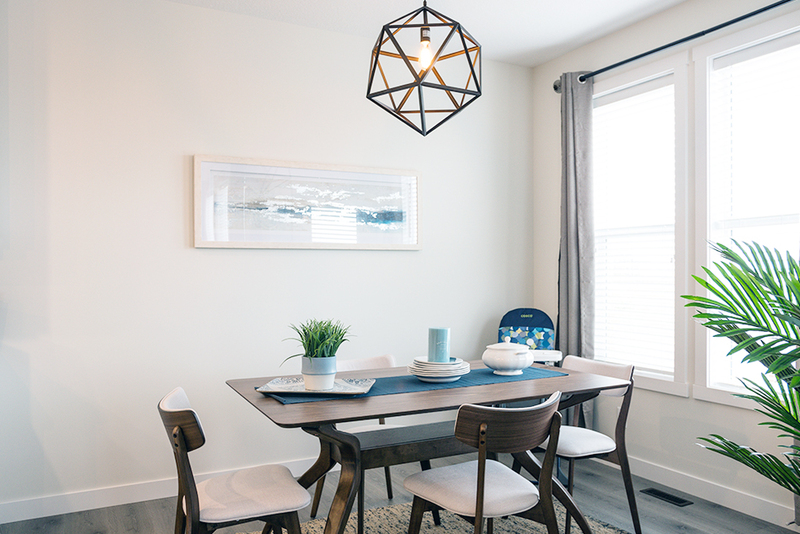 The challenge with Vesta Properties was to build awareness of the brand while they built two brand new developments, one in Airdrie the other in Calgary. 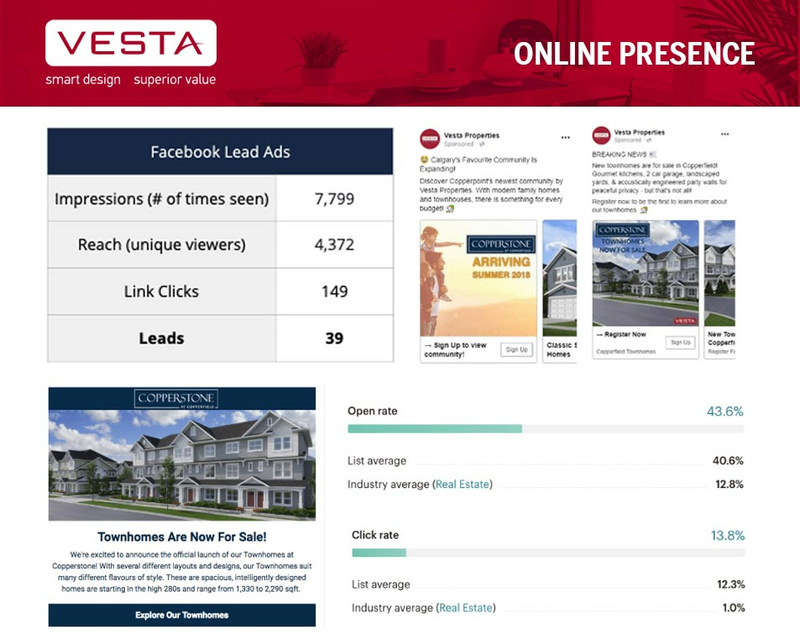 As an out-of-province client, Vesta Properties sought out an Alberta based agency who understood the market and who could provide a full menu of marketing services from design to social media strategy. 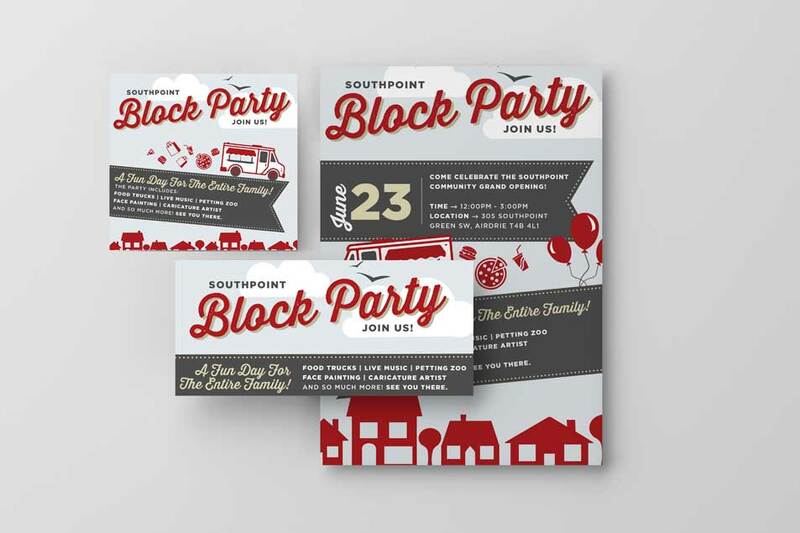 The goals of this strategy was to build a following in Alberta, promote the grand openings of two new communities in Alberta – Southpoint in Airdrie and Copperstone in SE Calgary, and to muster up excitement and potential buyers for these two new communities using Vesta’s online platforms. 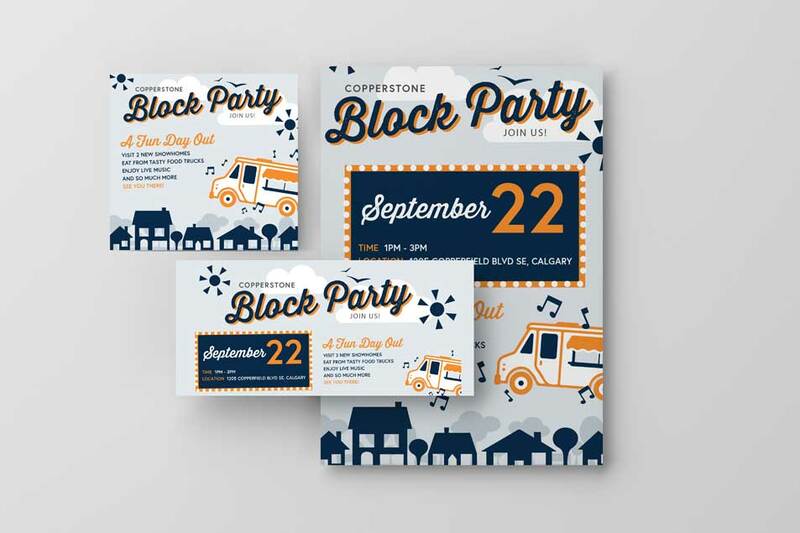 Using Facebook, Instagram, and Twitter New Wave develops full scale monthly content calendars. Within 5 months, the Instagram followership for Vesta increased by 14.9%.